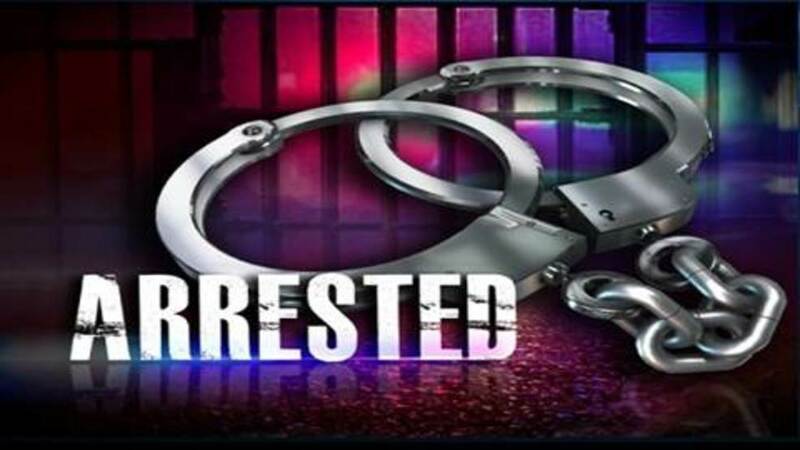 Titus County arrested 37-year-old Mitchell Lynn McVey, of Abilene, for Unauthorized Use of a Motor Vehicle. Bond was set at $5,000. Bond was set by a Titus County Justice of the Peace at $5,000 for Kemon Daniels. 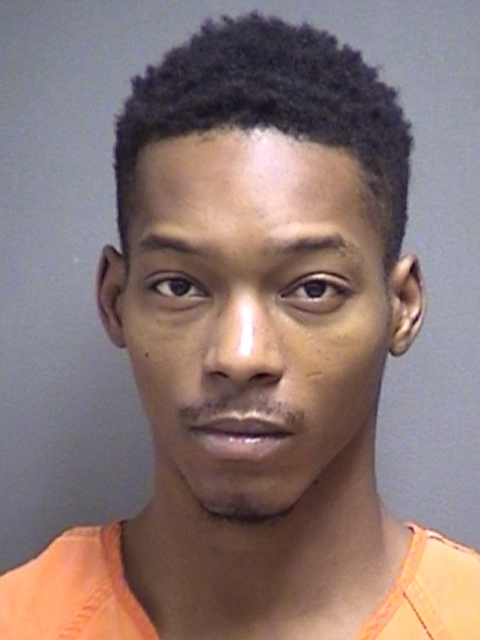 He was arrested for Revocation of Probation for having a prohibited substance in a Correctional Facility.